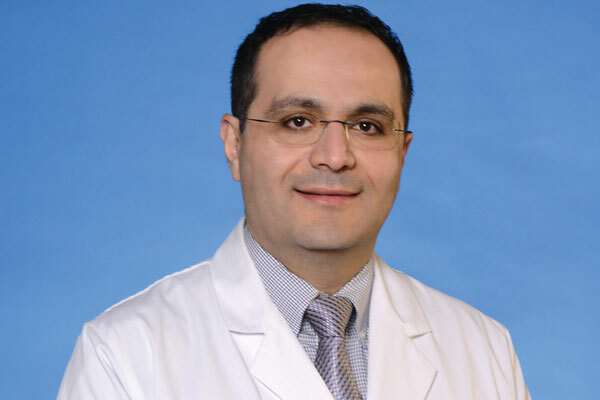 Dr. Ozkok is a fellowship-trained physician specializing in the diseases of the retina including age related Macular Degeneration, and Diabetic Retinopathy. His surgical specialties include Retinal Detachment, Epiretinal Membranes and Eye Trauma. He is the only physician in the area performing 27-gauge Vitrectomy surgery. By performing this latest and most innovative surgery using the smallest gauge vitrectomy instruments, a host of patient benefits can be realized, including faster recoveries and better outcomes. He most recently completed a two year surgical and medical retinal fellowship at the renowned University of Louisville, considered one of the finest retinal fellowships in the United States. Additionally, he completed a Glaucoma Fellowship at ____________________________ . Dr. Ozkok has authored over 23 manuscripts which have either been published or submitted for publication in peer review journals. Dr. Ozkok is now involved in several research projects related to treatment of macular degeneration. 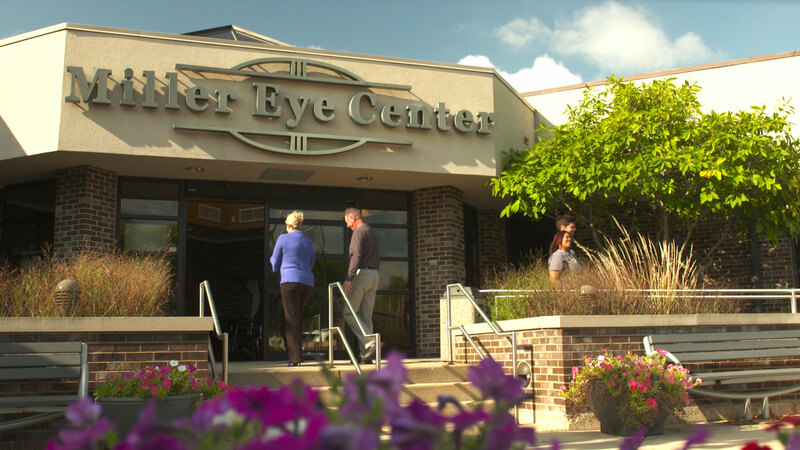 Dr. Ozkok welcomes you to Miller Eye Center and looks forward to caring for your vision needs. For an appointment, click here or please call 815.226.1500 today!